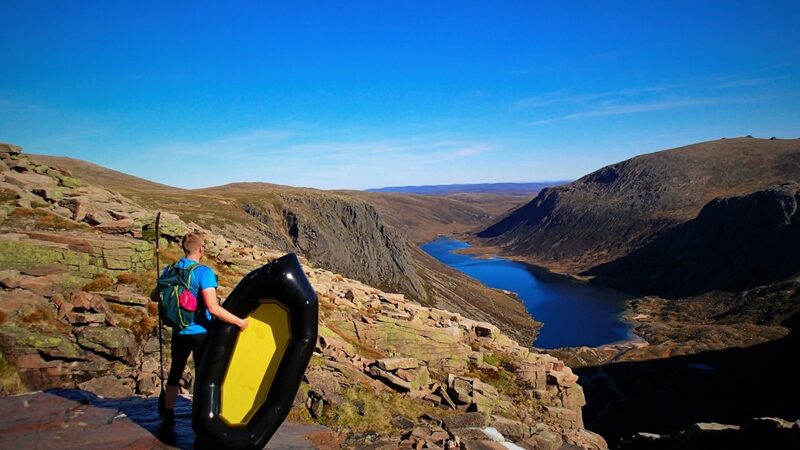 Adventure Show, Packrafting Northwest Scotland from Backcountrybiking.co.uk on Vimeo. Pushing my bike up big bloody mountains part II. The second day of our introduction to bikerafting course, and yes the weather is always sunny.